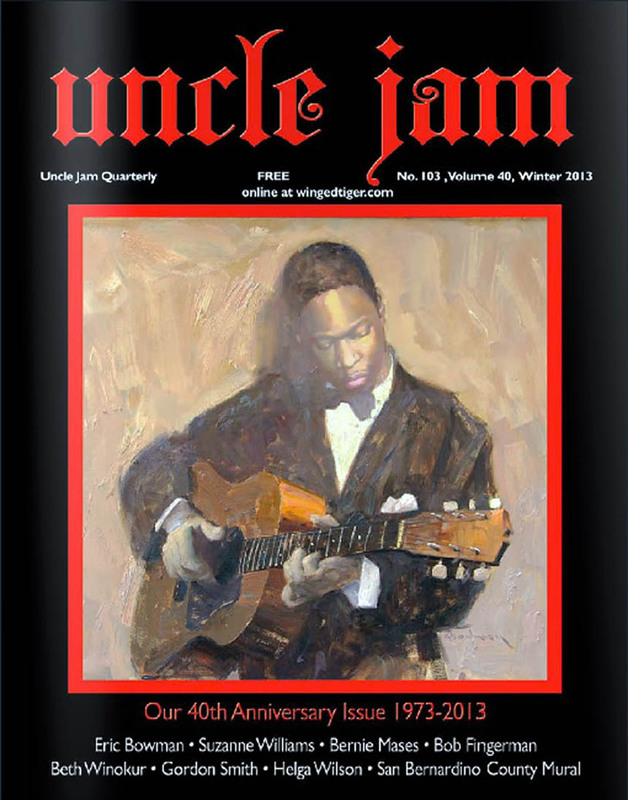 UNCLE JAM is a magazine showcasing the visual and literary arts. It’s been around since 1973 and can always be relied upon to entertain and inform. Phil Yeh started up this magazine when he was still just a kid with a dream. He’s seen his magazine evolve into a sophisticated publication both in print and on the web. 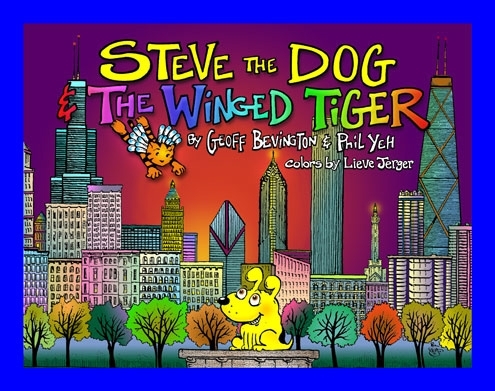 You can view it by visiting the Winged Tiger website here. I am honored to do whatever I can to lend a hand in broadening UNCLE JAM’s reach in my area and beyond. As its Seattle Bureau Chief, I’ll oversee distribution and content related to the Pacific Northwest. UNCLE JAM, as always, remains a beautiful work-in-progress and I look forward to lending a hand in the years to come. I will see what I can do to give UNCLE JAM, a California-based magazine, a bit of that Seattle, and Portland, cool. It is, after all, already very cool! UNCLE JAM is a jewel among the many good works that Phil Yeh does to support the arts and literacy around the world. 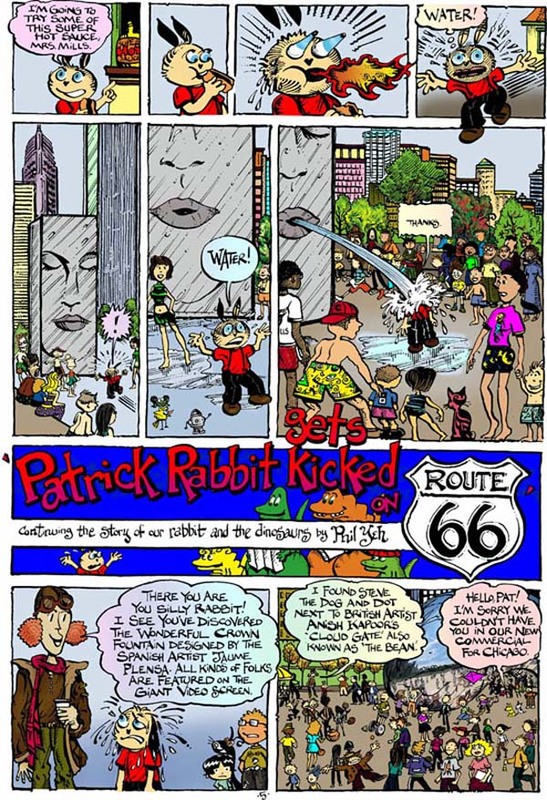 Learn more about Phil Yeh, and Cartoonists Across America and The World, here. Based on various studies, it is estimated that over a third of Americans cannot read this sentence. Yes, at least 60 million Americans are illiterate. Consider these reports here and here. Not being able to read and comprehend the written word robs people of the ability to control their lives in very significant ways. This burden is preventable. Ask Phil Yeh. He knows. 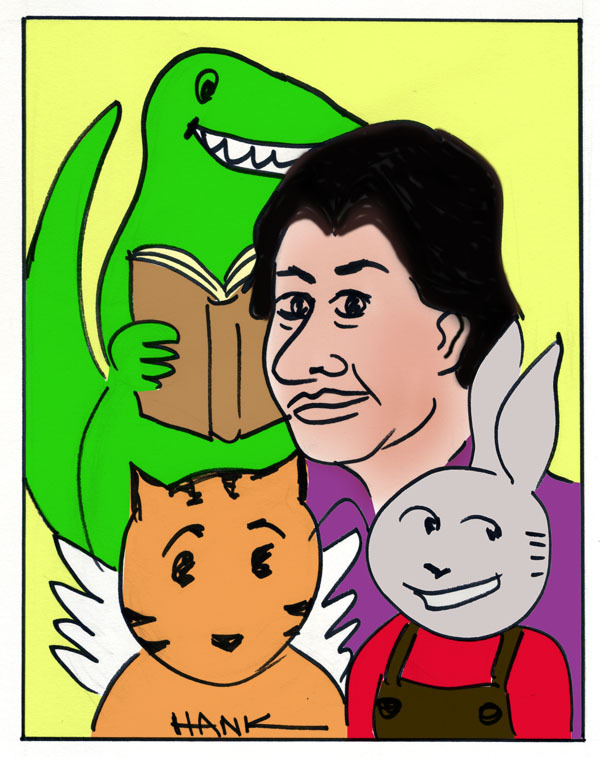 As a cartoonist and an activist, he has worked hard throughout his life to inspire and help others to learn the joy of reading. 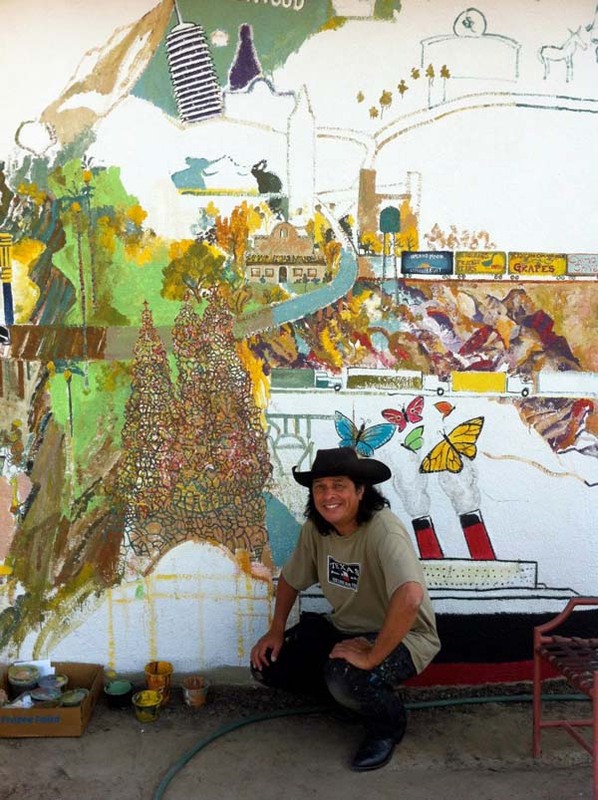 Phil Yeh has painted more than 1800 murals in 49 states and 15 countries promoting literacy and the arts with his Cartoonists Across America & the World Tours. Phil Yeh. You know the name. 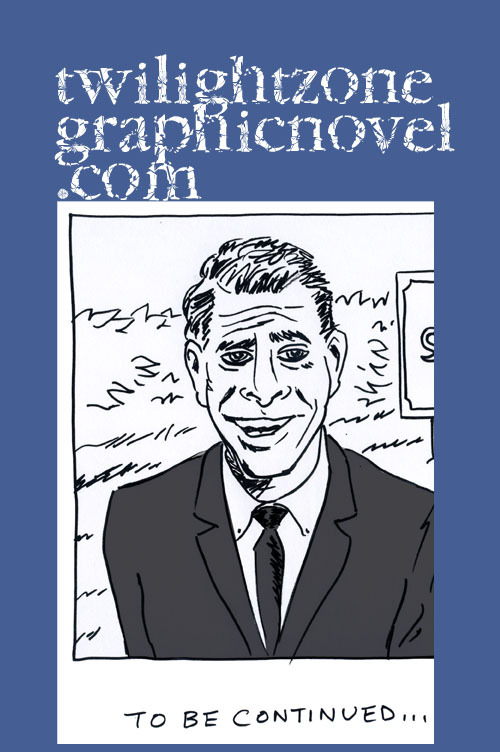 He’s the guy in the comics history books as a pioneer in the creation of the graphic novel. He’s the guy who promotes literacy with all those murals around the world. Yeah, that Phil Yeh. Are there others? Well, we sure could use more Phil Yehs in the world. Phil Yeh is always busy. He can be working on his latest book. 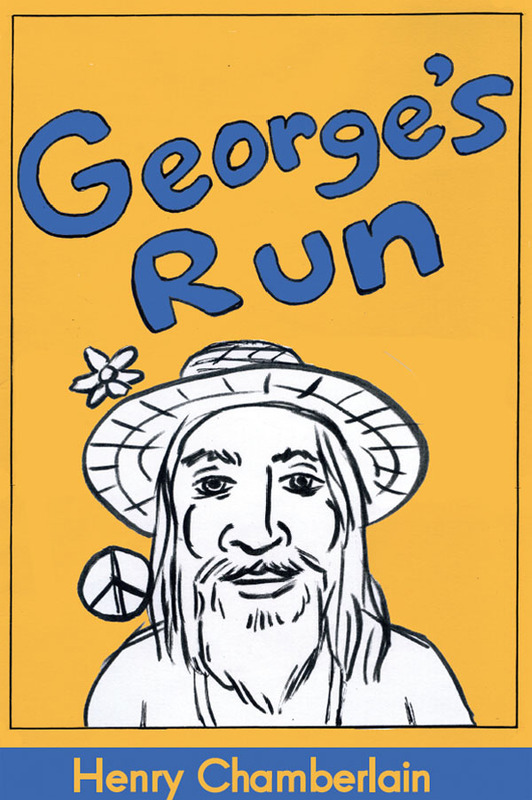 He can be working on his most recent mural for Cartoonists Across America and the World. 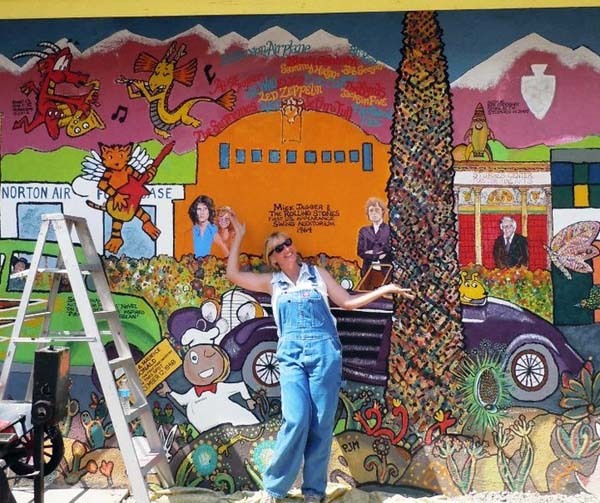 At this particular time, for this interview, we find Phil continuing to work on a very special mural that highlights the achievements, the personalities, and the great history of the City of San Bernardino, California. About a year and a half ago, Phil suffered a stroke. It slowed him down but, as Phil observes, it has led to the best work of his life. In April of 2012, after having started to pick up a paint brush again, he embarked upon one of his greatest murals. It is on the historic site of the world’s first McDonald’s restaurant in San Bernardino, California, on Route 66. 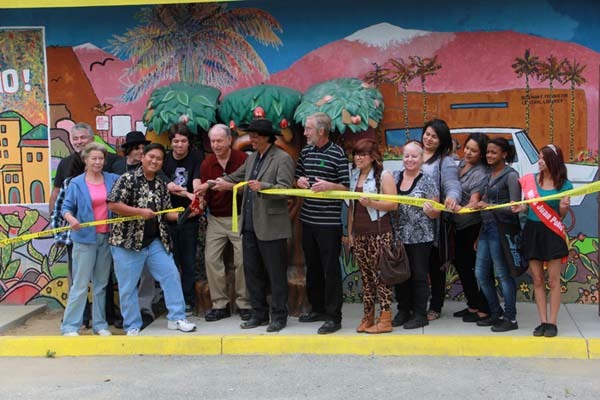 This mural is just the sort of spark that sure helps in the process of San Bernardino’s revival. The main topic of discussion for this interview is the City of San Bernardino. It has fallen on hard times and every effort to set things back on track is essential. The Great Recession has taken its toll but hope prevails. Phil’s mural is a bright light on the way to recovery. In this interview, he goes into detail about the inspiring people from San Bernardino who have made history and major contributions to the betterment of everyone. And, if there was only one person to focus on, it would be Chester Carlson. He came from poverty, even having lived in an abandoned chicken coop as a teen, and rose to create Xerox. A book on Chester Carlson that Phil highly recommends is “Copies in Seconds,” published in 2004, by David Owens. You can find it here. He would like to see it in every library and school. But there is always another inspiring story. Phil speaks with great feeling and ready with another story such as that of San Bernardino favorite son, Garner Holt. Starting at age 16, Holt began his work on animatronics. He’d been inspired by the animatronics he’d seen on a trip to Disneyland. He went on to create a major animatronics firm that developed, among other projects, the animatronics for the Chuck E.Cheese restaurant chain. And, like Carlson, Holt never forgot San Bernardino and gave back significantly. Phil loves to share his first experience at San Diego Comic-Con in 1970. 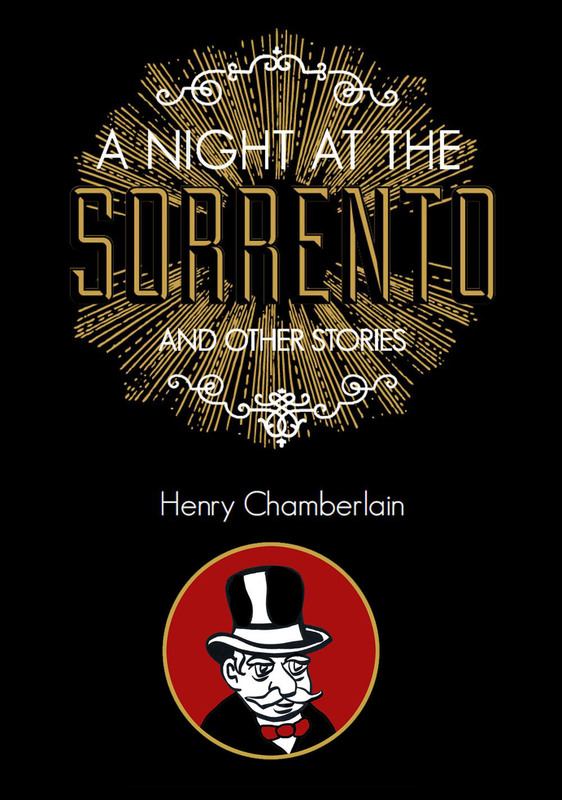 He talks about how he went there as a timid teenager and was set on his life’s path with two conversations. He talked to Ray Bradbury about his passion for writing but his fear that he couldn’t pursue it because he couldn’t type. Ray Bradbury reassured him and revealed to him that he didn’t know how to type. He told him to just write. Phil then sought advice from Jack Kirby. He talked to Jack Kirby about his passion for drawing but his concern that he should go to art school. Kirby had the best advice: Just draw! Phil took both men’s advice to heart, started his own publishing company and never looked back. Sometimes good news is a hard sell. But Phil Yeh knows how to reach people. He’s been doing that all his life. We are painting the entire Route 66 in California ending up in Santa Monica! Brendan Moore is capturing some of Hollywood’s landmarks & the Queen Mary in Long Beach while Beth Winokur brings her own creativity to the boxcars. Every one of these boxcars will feature a town in San Bernardino County as a fruit label! I am working on my favorite manmade landmark in the world, Simon Rodia’s Watts Towers in Los Angeles not far from my boyhood home where I grew up in the 1960s. We should be finished in the summer of 2013. 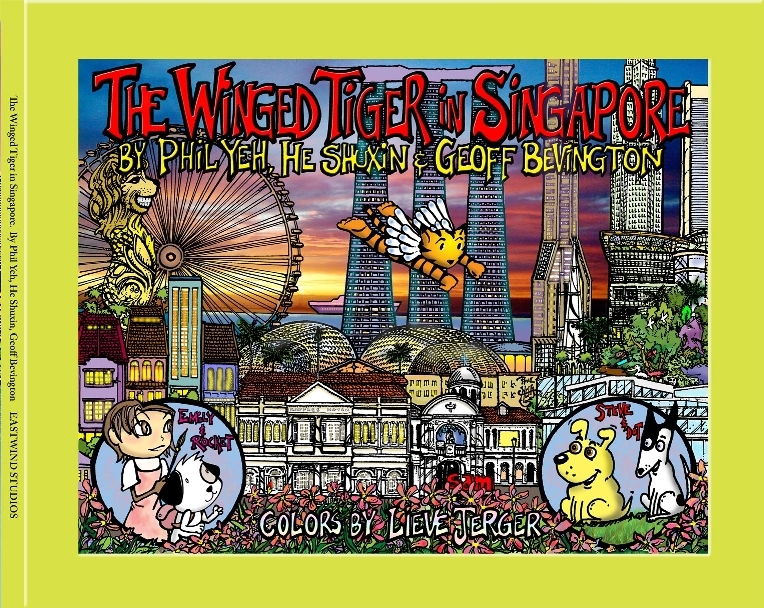 American cartoonist & literacy advocate Phil Yeh is guest of honor in Israel. 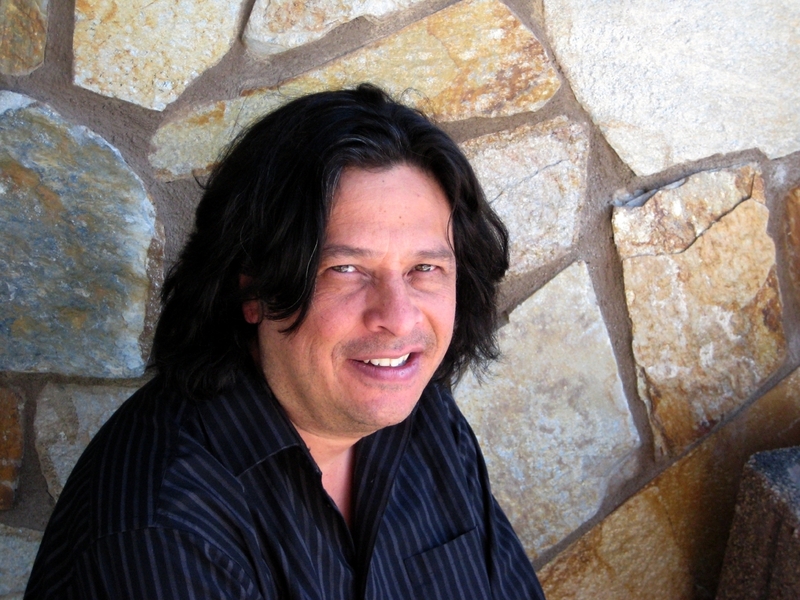 American author and artist, Phil Yeh, has been invited as guest of honor at the Haifa Comic Con on Dec 26 & 27. He will also be speaking at the Israeli Cartoon Museum on Dec 28 and spending Christmas Day painting a mural with the children at the Ramban Medical Center Oncology Department in Haifa. Yeh’s visit is sponsoed by the Public Affairs Office in the U.S. Embassy in Tel-Aviv, The Panorama Center, and the Haifa Comics Festival.